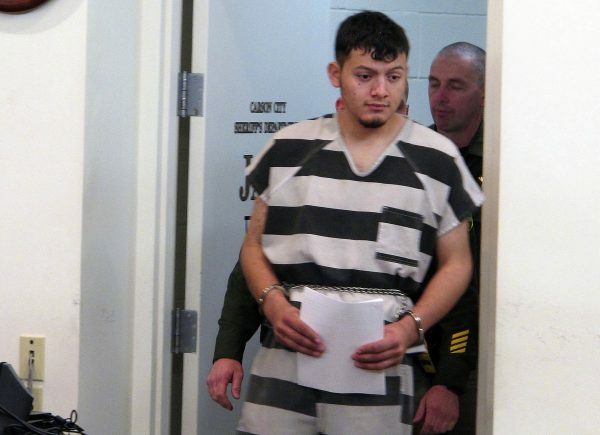 RENO, Nev.—A detective says a Salvadoran immigrant charged with four Nevada murders told police he robbed and killed his elderly victims during a 10-day rampage in January because he needed money to buy methamphetamine. 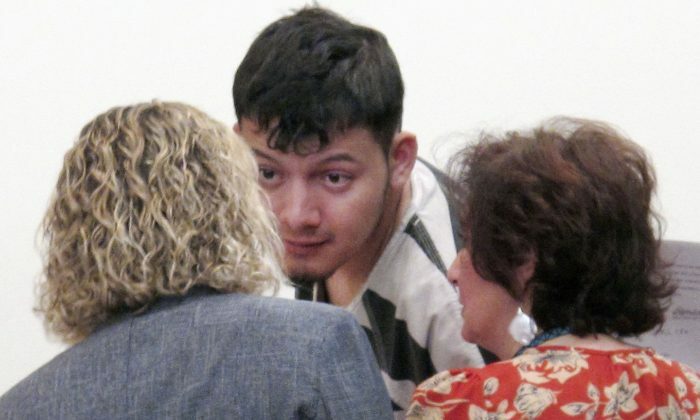 The detective told the grand jury, which indicted Wilber Ernesto Martinez-Guzman in Reno last week, the 20-year-old who is living in the United States illegally broke into tears and repeatedly called himself an “idiot” before confessing to the murders during an interrogation hours after his arrest in Carson City on Jan. 19. “He said he needed the money for the meth and it was the meth,” Brady testified, according to the 268-page transcript filed late March 19 in Washoe District Court.